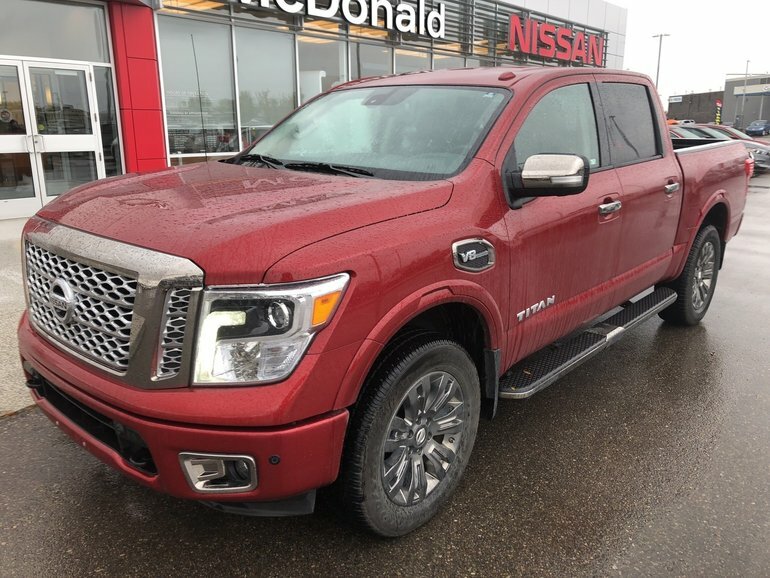 Whether you are looking for a truck to put to work in the field, towing the family trailer or just looking for great 4x4 capability with the ability to throw something in the box this is the truck for you. 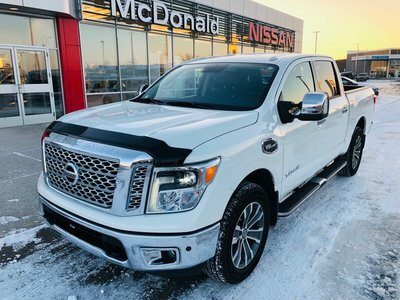 Full crew cab with plenty of room for 5, this Platinum Reserve has it all. 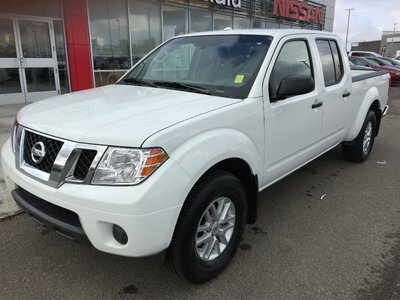 Features like push button start with intelligent keyless entry and remote start make for great convienence. Hit the lock button twice on the remote while your trailer is hooked up and it will go through your trailer light test sequence making sure you safe and legal to hit the road. 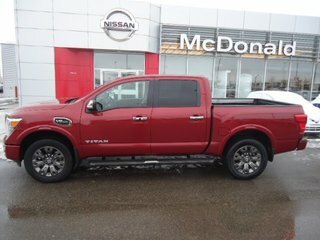 Just a couple of exampler out of many that make the Titan a fantastic option. Interested? Please give us a shout at 1.888.328.9651 toll free to schedule your test drive today. 5.6L V8 F DOHC 32V - 8 cyl. The interest rate will depend on term, mileage, year, make and credit history. 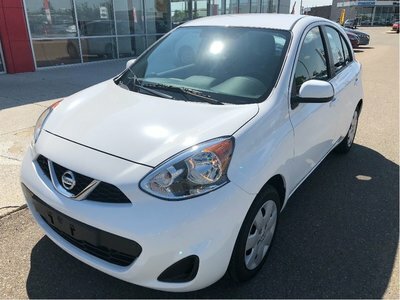 Please see dealership for details. 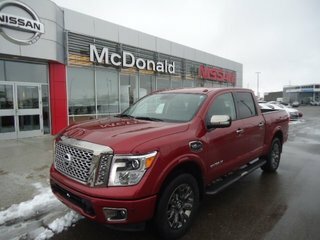 Interested by the 2017 Nissan 4WD Titan Platinum CC Platinum Reserve Heated Steering Wheel?